Valeriana officinalis is a popular herb used to help individuals suffering from insomnia and are in search of a natural remedy. Often supplemented for anti-anxiety benefits due to its calmative properties. Supplementation of Valerian is primarily used for its ability to soothe anxiety or make it easier for individuals to fall asleep. Products containing valerian root powder as opposed to valerian root extract are exposed to more heavy metal contaminants (lead). High doses of valerian can cause mild sedation. 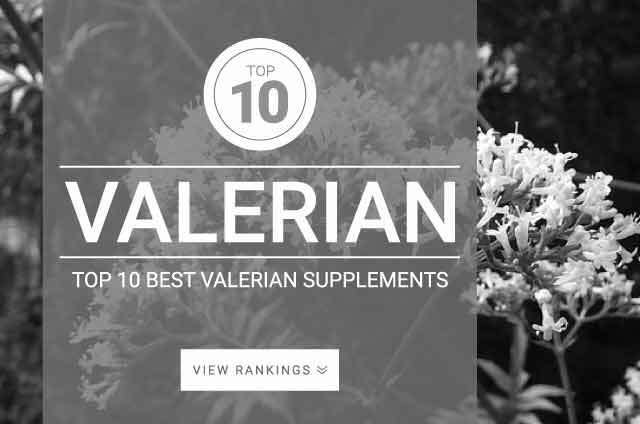 Onlinestrength analyzed 10 best-selling Valerian supplements in the United States for valerian (valeriana officinalis) content, valerenic acid concentration, and heavy metal (arsenic, cadmium, lead, mercury) contamination. Valerian dried herb dosage: 2 g – 3 g.
Valerian can be taken 30 – 60 minutes before bedtime to aid insomnia. The same amount or a reduced amount can be taken twice daily to help individuals who are suffering from anxiety.